We offer a range of extra-curricular activities for all ages, encouraging your child's growing skills. 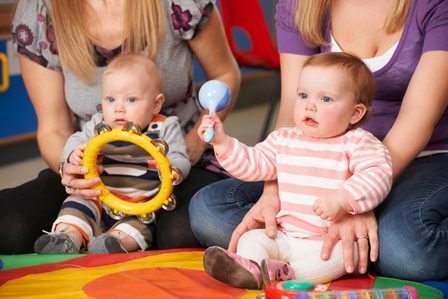 Rhythm Time is music-based development for new born babies to pre-school children and includes music classes for children within nurseries and children’s centres across the UK. 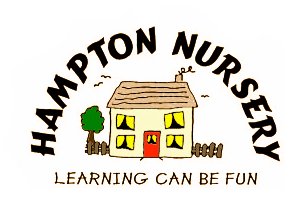 Sessions are in line with the Early Years Foundation Stage and are loved by the children and adults alike. 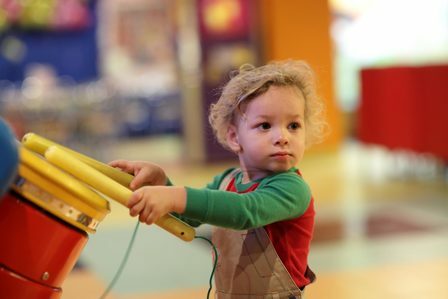 Today over 10,000 children enjoy Rhythm Time classes every week. These classes are run by franchisees who take great pride in delivering top notch and award-winning music classes throughout the country. Courses are created specifically to enhance babies their early development from birth to under 6 months. In this music-based course, we'll show you lots of special bonding and development activities that both you and your young baby will love. 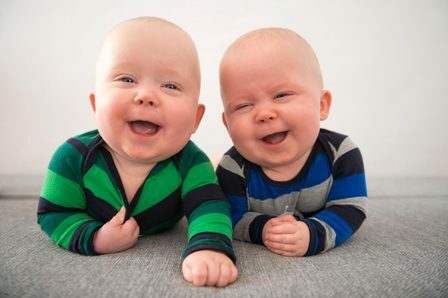 These classes will help to stimulate baby's vision and hearing, promote deeper sleep, improve muscle tone, flexibility and circulation, introduce them to 'tummy time', plus LOTS more. Watch your pre-schooler start to ooze confidence and develop their skills even more as they prepare for school. And, what an amazing array of skills your pre-schooler will have learned, from conducting, reading musical signs and playing simple pieces of music, to singing individually. 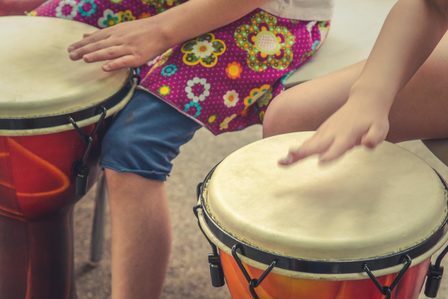 These classes will pull everything together and give your pre-schooler a really firm musical foundation. 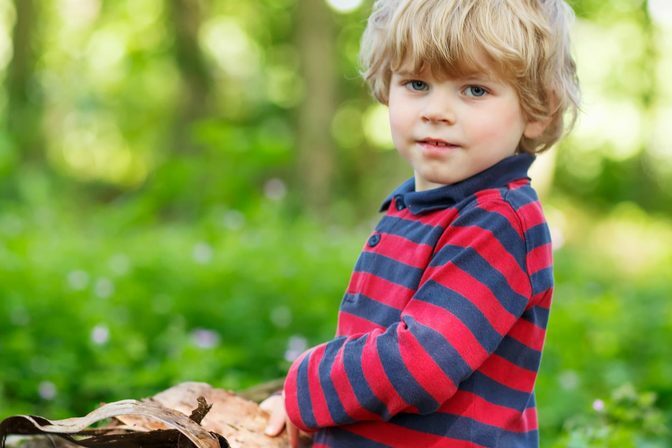 Forest School is an innovative educational approach to outdoor play and learning. They offer ALL learners regular opportunities to achieve and develop confidence and self-esteem through hands-on learning experiences in a woodland or natural environment with trees. 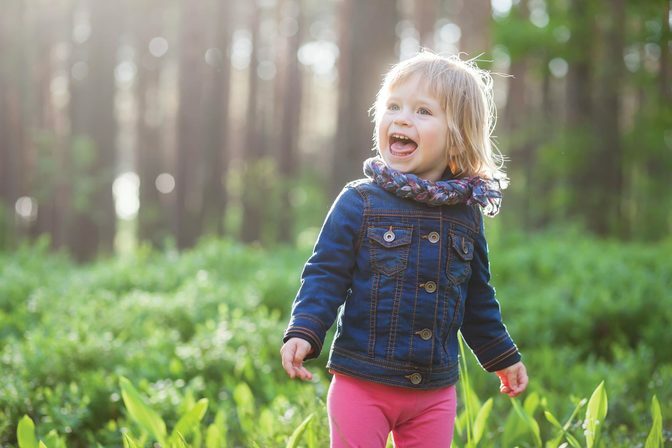 By participating in engaging, motivating and achievable tasks and activities in a woodland environment, each participant has an opportunity to develop intrinsic motivation, sound emotional and social skills. These, through self-awareness can be developed to reach personal potential.